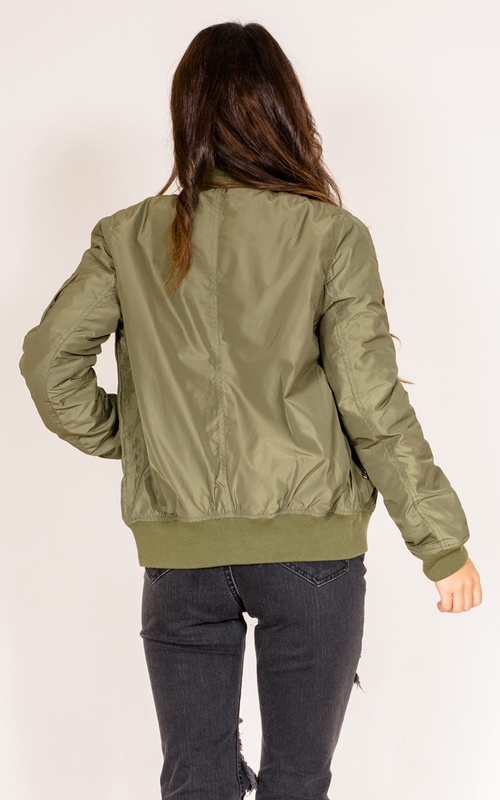 This bomber in khaki is the perfect staple to finish off any casual outfit. The colour makes it versatile and pockets in the front offer a practical use. 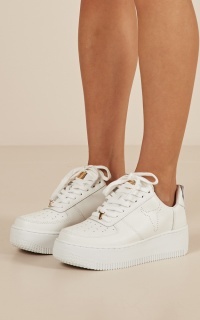 Style with some white sneakers and distressed denim for the perfect street look.